An Accra Human Rights Court presided over by Justice Gifty Agyei Addo has fixed March 20 for the hearing of a suit against the Commission of Enquiry into creation of new regions. 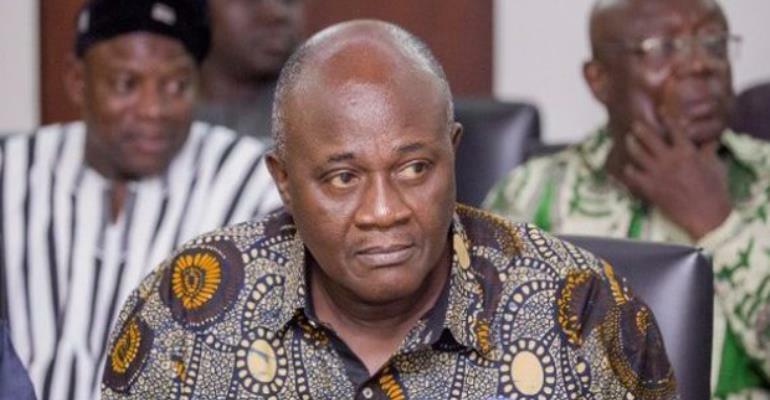 The suit filed by the Chief of Srogboe, Torgbi Patamia IV is pleading with the court to allow the committee to return to other parts of the Volta Region that were not visited. The court has adjourned the case to March 20 to allow the state to file their statement of case. The suit follows an initial letter sent to the Commission of Enquiry expressing reservations about the schedule of meetings in the region with regards to the proposed Oti region. A declaration that the decision to hold public hearings into the creation of the new region in the Volta Region only in the Northern part save for Ho, the regional capital infringes applicants' fundamental human rights guaranteed under the constitution, 1992. A declaration that the exercise of second respondents' discretion in selecting only venues in the North, save for Ho, the regional capital is arbitrary, bereft of candor and unreasonable, given the Commission's terms of reference in clear violation of Article 296 of the 1992 constitution. An order compelling the respondents herein to extend to the South of the Volta Region, public hearings into the matter of the creation of the new region in the Volta Region.